But our author seems to be using the fifth meaning. 5. a newcomer to a region or place. "Becoming a pilgrim means becoming a local, a year-round person, who adopts a new place and a new identity by learning a new language, rhythms, and practices. Unlike being a tourist, we embark on a pilgrimage, not to escape life, but to embrace it more deeply, to be transformed wholly as a person with new ways of being in community and new hopes for the world. Being a tourist means experiencing something new; being a pilgrim means becoming someone new. Pilgrimages go somewhere — to a transformed life." "As the choir sang, many listened with closed eyes, seeming to experience in almost mystical sense of God's transcendence. And I was not crying alone; the medieval recorder brought a few other people to tears. These people live music" (p. 203). 1. What is the role of music and art in your spiritual life? In your congregation? 2. How do you respond to the interview with the Reverend Alice Connor? To Phyllis Tickle's story about the teenage boy? Do Alice's and the boy's comments make sense to you? Do they help you better understand the Trinity or the Virgin Birth? What do you think about beauty as a pathway of theological knowledge? This chapter is subtitled "thinking theologically." There's a difference between "learning about Christianity" and "learning Christianity." To use a phrase coined by Marcus Borg, the Episcopalians at Lynne's Episcopal church took the Bible "seriously, but not literally" (p. 188). "Bible study is a practice of thoughtful faithfulness, one that blends Christian commitment with openness. As such, learning moves beyond information and becomes spiritual formation in a way of life, a life, as Lynne had hoped, that nurtures compassion and justice" (p. 188). 1. How do you understand the Christian life of the mind? Have you ever thought of intellectual curiosity as a spiritual practice? Does your church encourage or discourage theological reflection as an important part of the faith journey? Have you ever considered theological reflection a "way of life"? 2. What do you think about the difference between liberality and liberalism? 3. What do you make of the last two paragraphs of this chapter? 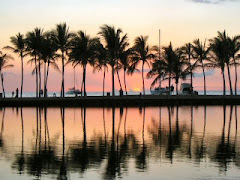 Do they reflect your longings? 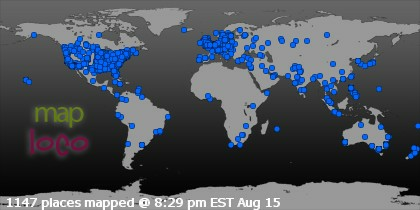 Your congregation? 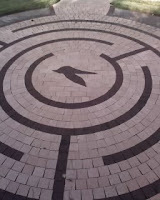 This morning, Donna and I walked another labyrinth. This time, I was silent and Donna took a photo of me walking along after she had finished. 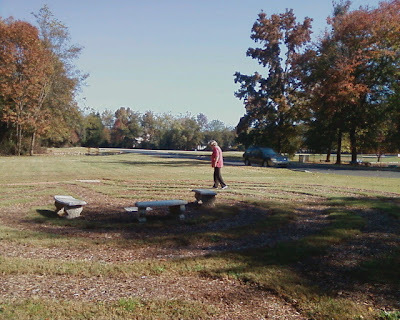 This is behind Burks United Methodist Church, which is about a mile from where we live, yet I didn't know it was there. "Come walk the Labyrinth at Burks UMC. It's in the back of the property. It's open 24/7. It's in the grass. 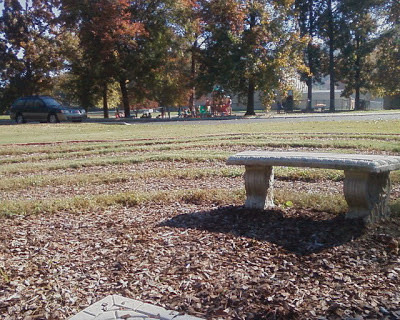 There are benches inside to sit down upon and benches on the exterior (there is a walking path along the exterior). There used to be a holder with explanation, but the holder disappeared. The literature is inside the church currently." 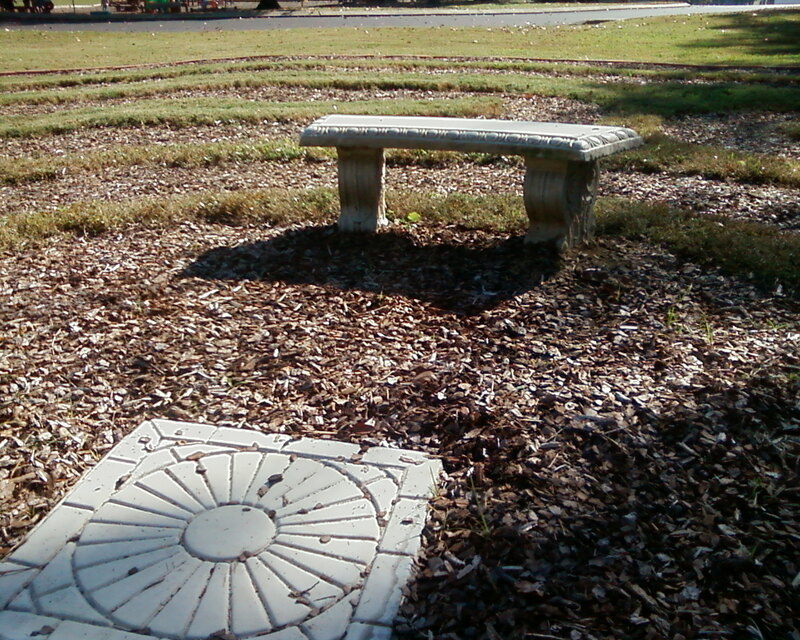 Before lunch, we drove to the church and found the labyrinth near where pre-school children were enjoying the outdoors. Although we didn't go inside looking for the literature, we attracted the attention of a half dozen children who came to the fence near where we parked and waved at us. 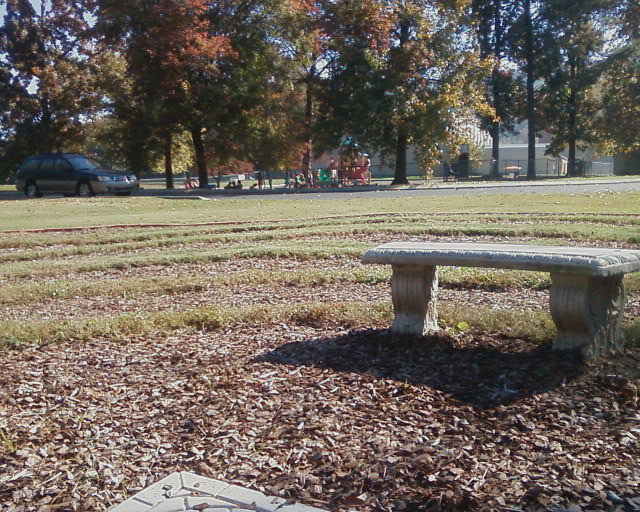 That's my dark green Suburu Outback in the photo with the children in the distance, beyond one of the benches. 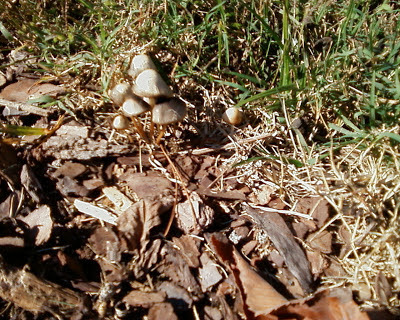 The pathway is made of chipped wood between grassy borders, and I saw lots of teensy-tiny mushrooms, some even in the middle of the path. These along the path's edge are practically gigantic, compared to some I noticed. I found the unevenness of the path disconcerting, probably because my bifocals blurred the leaves, woodchips, and mushrooms. I felt myself sway a time or two, but Donna likes this labyrinth much more than the one in St. Paul's courtyard. The Rev. Danny Gulden, senior pastor at Sandy Springs Christian Church (Disciples of Christ), breaks bread during the worship service on September 16, 2012. 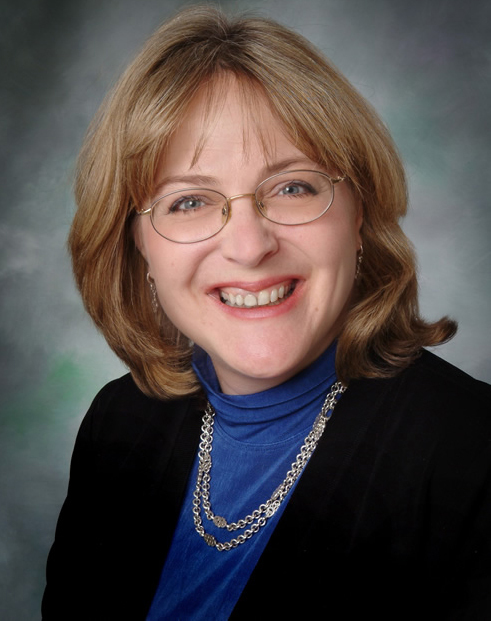 That was the last day of the weekend seminar led at his church by Diana Butler Bass, who preached that morning. At that window beyond him, you can see music stands for the band that played that day. 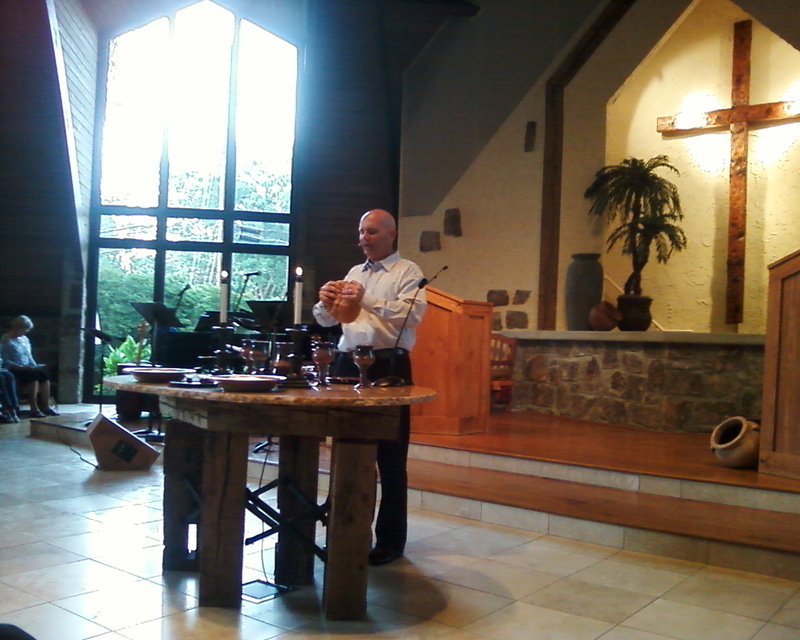 To the right is a cross behind the lectern and the pulpit (almost out of sight at the right). This large cross outside the sanctuary has a variety of mosaics. Donna, who went with me that weekend, especially liked the symbolism of the clasped hands on the crossbar at the left. 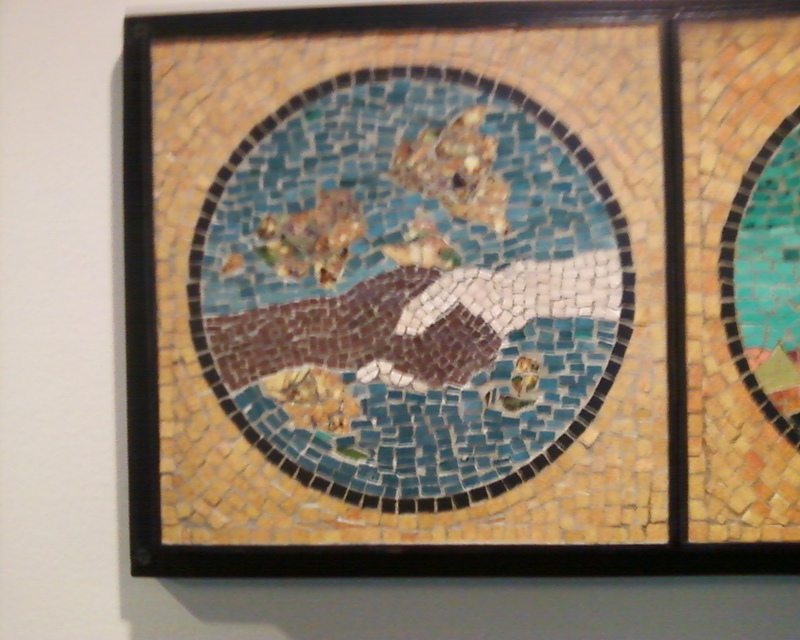 I like the dove representing the Spirit. To see the images better, click to enlarge photos. 1. Share frankly your opinion about worship in your current congregation. 2. Share with the group an experience where you felt the "quarter-second of awe and wonder" as described by Pastor Eric Elnes. 3. Of the worship experiences described in this chapter, which one most intrigues you? Why? 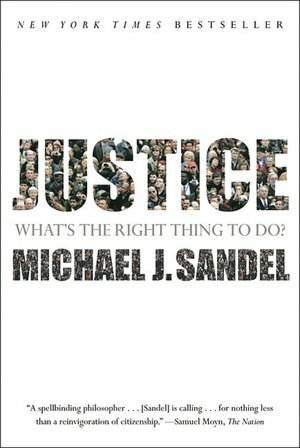 Harvard has an online course called Justice, based on Michael J. Sandel's huge class and his book called Justice: What's the Right Thing to Do? Some friends and I spent three months studying that free course. We read the book chapter by chapter, watched Harvard's videos, and met every Monday at my house to talk about it. You can read that discussion on my book blog, or even take part in it by adding your comments, if you like. "Doing justice goes beyond fixing unfair and oppressive structures. Doing justice means engaging the powers — transforming the 'inner spirit' of all systems of injustice, violence, and exclusion." 1. Do you think Pastor Roy Terry is right? Are acts of justice "hardest" for Christians? Why or why not? Can you give an example from your own life of a hard act of justice? 2. Leaders of the religious right often quote John Winthrop's sermon, "A Model of Christian Charity," to prove that America is a Christian nation. Do you think this is an appropriate use of Winthrop's words? What do you make of the idea of a "city set upon a hill"? 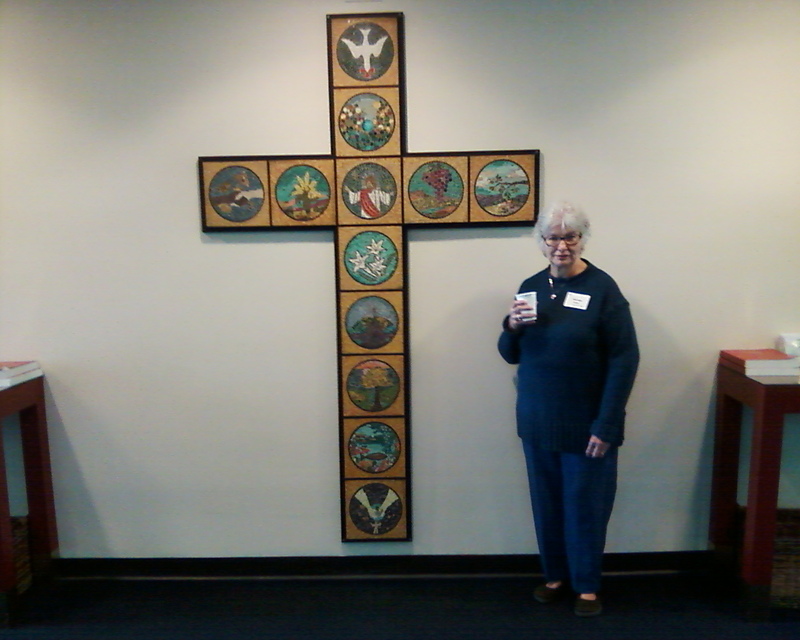 Can congregations emulate Winthrop's ideal of Christian faithfulness? Can the nation? 3. Is justice a noun or a verb? Is justice spiritual? its innovators, and its competitors?" 1. What do you think of the idea of diversity as a spiritual practice? Can you come up with biblical stories and texts that speak to a Christian practice of diversity? 2. Which of the churches presented in this chapter are most like yours? Which would you most like to resemble? 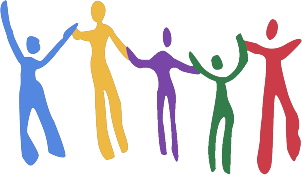 What kinds of diversities are present in your congregation? Try to identify as many different kinds of diversity in your congregation as possible. 3. What do you think of Archbishop Desmond Tutu's ubuntu theology? Does it reflect your hopes for human community? 1. Which testimony shared in this chapter had the strongest impact on you? Why? 2. How would you feel if you were asked to share your faith story in public? 3. Share where you are on your journey right now. This chapter has to do with prayer (the sub-title is "Open for Prayer"), but also with noise and silence. 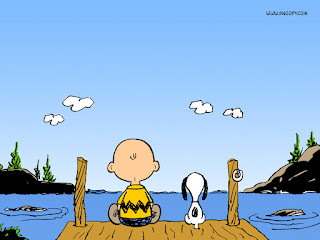 I think of meditative prayer and listening. Here are the questions from the back of the book. 1. 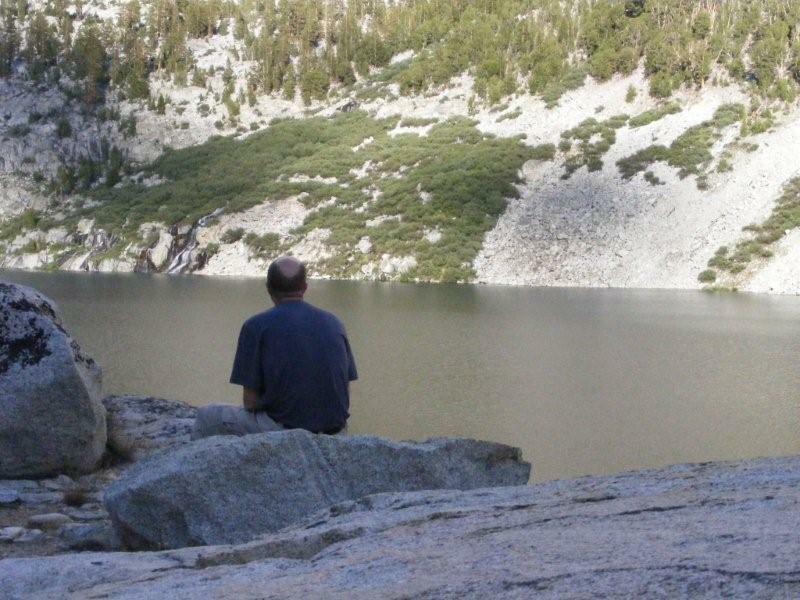 Have you ever experienced contemplative silence in the context of worship? How did it affect you? 2. What do you think about the culture of sound in which we live? 3. Do you fear silence? Avoid it? Welcome it? Long for it? Resist it? Why? 4. What do you think is the role of silence in the spiritual life? "I went to a beautiful meadow at the camp. My group leader suggested that I walk a labyrinth. And so I walked. I saw a rock on the ground that said 'Trust.' 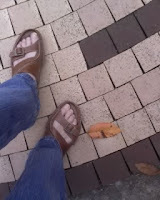 I kept walking and I saw a rock on the ground that said 'Be Brave.' I started sobbing as I walked. 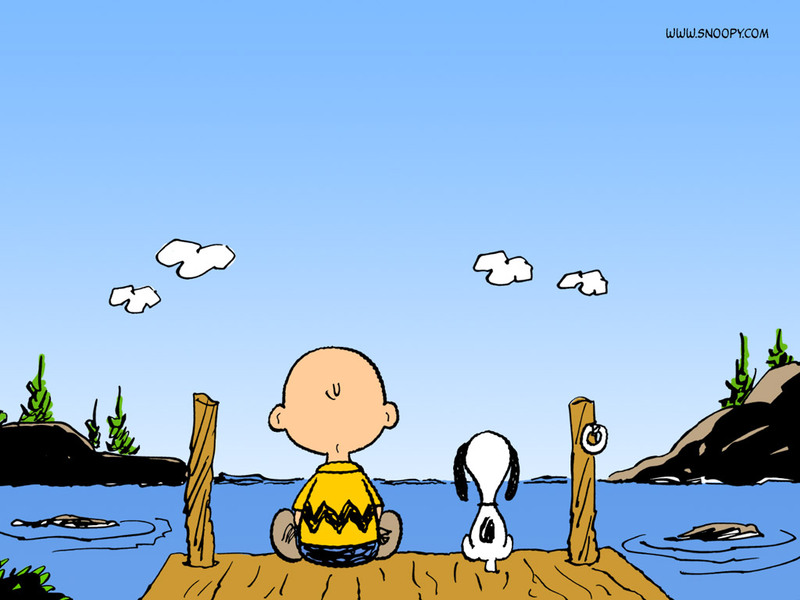 I started saying to myself, 'It is going to be all right now. It is going to be all right now.' 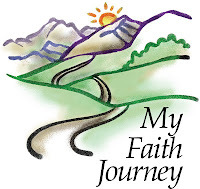 I realized as I walked that this was related to my loss of my church life when I was a girl." "I'd first heard of current day labyrinths by reading an article in a quilting magazine. 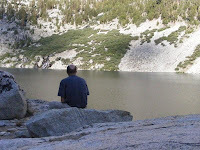 They do sound like a good meditation place unless one would wind up with a fear of getting lost or falling (two things that I do far too frequently)." "The first thing I noticed was that I resented following a set path. where was the creativity in that? Why couldn't there be more than one way to go? The second thing I noticed was how much I wanted to step over the stones when they did not take me directly to the center. Who had time for all those switchbacks, with the destination so clearly in sight? The third thing I noticed was that reaching the center was no big deal. The view from there was essentially the same as the view from the start. My only prize was the heightened awareness of my own tiresome predictability. "I thought about calling it a day and going over to pat the horses, but since I predictably follow the rules even while grousing about them, I turned around to find my way out of the labyrinth again. Since I had already been to the center, I was not focused on getting there anymore. Instead, I breathed in as much of the pine smell as I could, sucking in the smell of sun and warm stones along with it. When I breathed out again, I noticed how soft the pine needles were beneath my feet. I saw the small mementos left by those who had preceded me on the path: a cement frog, a rusted horseshoe, a stone freckled with shiny mica. 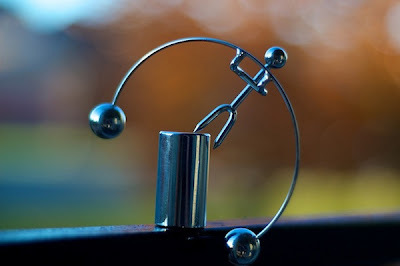 I noticed how much more I notice when I am not preoccupied with getting somewhere." 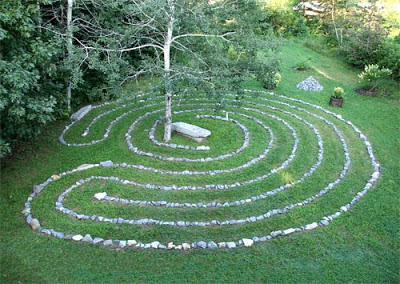 I googled and found other labyrinths to give you an idea of the usual size for a labyrinth. 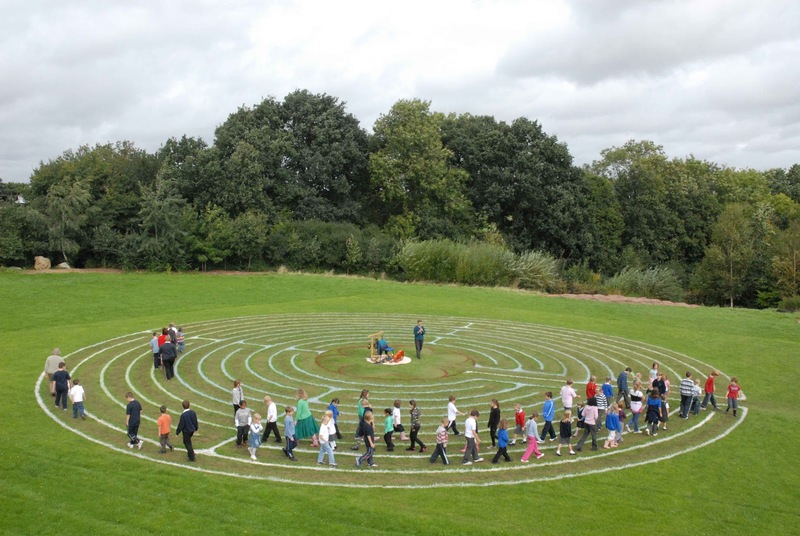 This link shows several labyrinths, including the one shown here with all these school children. My favorite photo is the one at the top of this post, which shows a labyrinth I'd like to walk. It's the only one I found that goes around a tree, and I like the idea of a place in the center to sit and contemplate. The most famous labyrinth is probably the one inside Chartres Cathedral in France. Try "walking" this photo with your fingers, entering from the top of the picture, and you'll see how it switches back and forth. This one below shows people walking in Chartres Cathedral, from Wikipedia, so you can see the size of it. 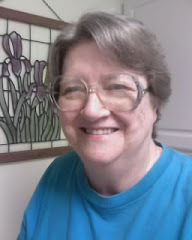 NOTE: See also what Bonnie wrote about Labyrinths on her book blog on October 20, 2012. 1. 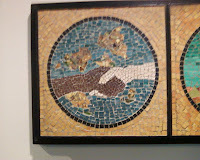 What do you think about the relationship between the words healing and harmony? 2. What is shalom? Why is it important in the context of healing? 3. How do you feel when you read Jack Harrison's story? How might you have responded to his sermon had you been at Epiphany that morning? 1. 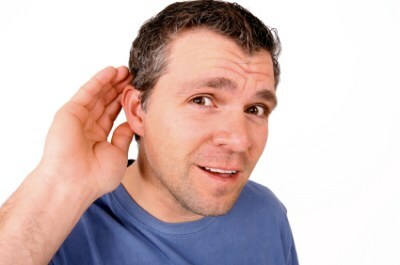 What do you think of when you hear the phrase "listening for God"? 2. Do you believe that God has some intentions for our lives and our communities? 3. What is the difference between preference and practicing discernment? 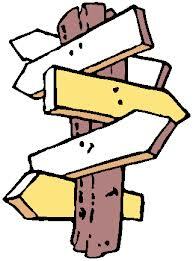 "Christians call these signposts "practices" (p. 74). "Being a Christian is not a one-moment miracle of salvation. It takes practice" (p. 75). 1. When have you been offered hospitality in a way that was spiritually meaningful to you? When have you offered hospitality in a way that challenged you spiritually? 2. Who are the strangers in, around, or near you? Your congregation? What would it mean to welcome those people into your life? Your church? But what if Jesus is not a MapQuest sort of map, a superhighway to salvation? What if Jesus is more like old-fashioned street signs in a Baltimore neighborhood, navigated by imagination and intuition? Rather than a set of directions to get saved, Jesus is, as his earliest followers claimed, "the Way." Jesus is not the way we get somewhere. Jesus is the Christian journey itself, a pilgrimage that culminates in the wayfarer's arrival in God. When Jesus said "Follow me," he did not say "Follow the map." Rather, he invited people to follow him, to walk with him on a pilgrimage toward God. How, then, do we get there? How do we follow the Jesus way? You have to exit the highway, risk getting lost, and follow the signposts on the ground. "Coming up on PBS. Here's a preview of their program on the religiously unaffiliated. Filmed, in part, at my house and includes an interview with me talking about the impact of the spiritual-but-not-religious on churches and denominations. Please share this news with yours friends." Watch None of the Above: The Rise of the Religiously Unaffiliated on PBS. See more from Religion & Ethics NewsWeekly. "I think that people who are leaving church — people who call themselves spiritual but not religious — are raising really significant questions about faith, about community life, and about the future of religion." The last chapter about the neighborhood church in Part I is called "Finding Home." The study guide (pp. 289-294 in the back of the paperback edition) has only two questions for this chapter. 1. With which image do you most strongly identify: returnee, exile, immigrant, convert, or villager? 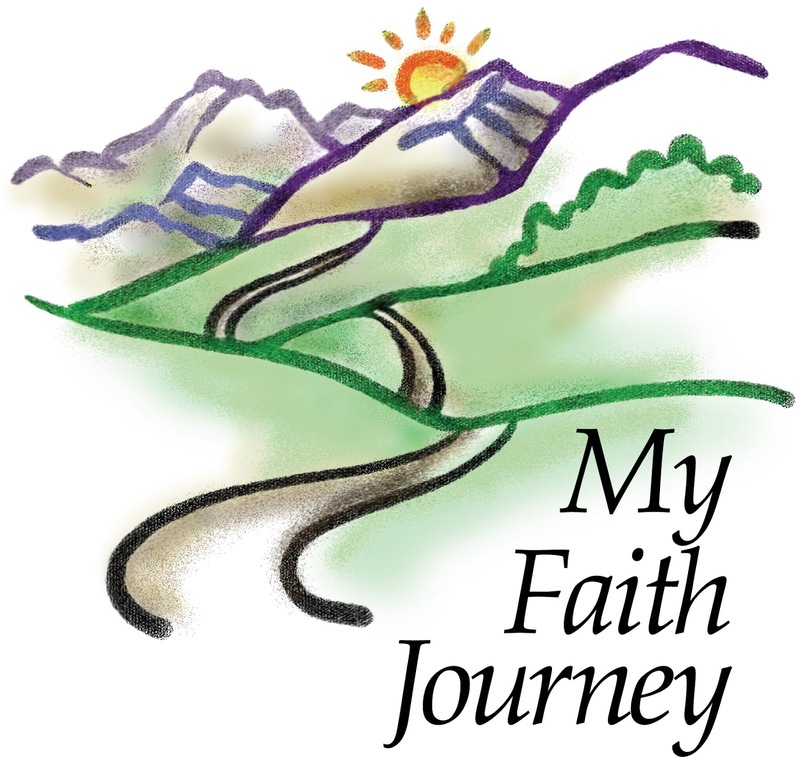 Does another image better describe your faith journey? 2. Does your congregation have an impact on your spiritual journey – or do you grow and change primarily outside the context of church? Later, I wrote a separate post on labyrinths, mentioned on page 56. Click on the link to see photos and read about labyrinths. We're still in Part I about the neighborhood church and how it's changing. 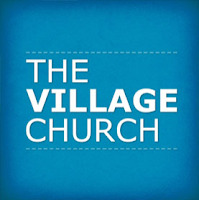 Chapter 3 is called "The New Village Church." 1. How do you describe yourself: a) spiritual, but not religious; b) religious, but not spiritual; or c) religious and spiritual? 2. What do you think of when you hear the word “tradition”? 3. 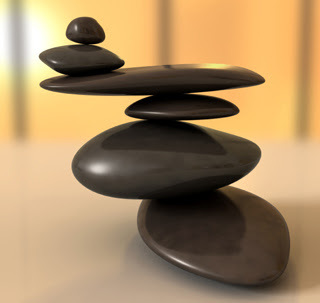 How would a congregation that emphasizes practice differ from one that emphasizes purity? 4. Do you think that faith is about asking questions or finding answers? You are welcome to answer these questions whether you are reading the book or not. It could even be interesting if you answered them before you read this chapter and after you have the author's viewpoint. Or pick any one to answer that interests you, and discuss it to your heart's content. 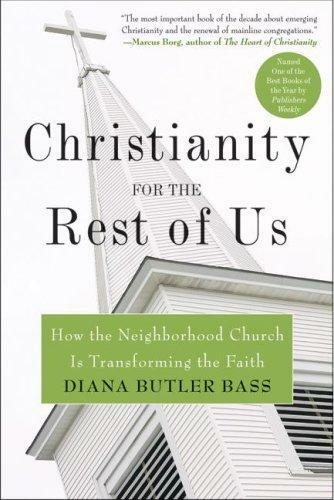 The second chapter about the neighborhood church is "Remembering Christianity." 1. When you think of America’s religious past, what images come to mind? 2. Do you, or people you know, suffer from “historical amnesia”? 3. Which image for the church presented in this chapter best describes your current faith community? We look first at "Part I – What Happened to the Neighborhood Church?" and the first chapter is about "The Vanished Village." 1. Where did you grow up? What was the world like then? How have things changed since your childhood? 2. How do you think your childhood experience has shaped your spiritual longings? 3. Do you relate to the idea of being a “Spiritual nomad?” Why or why not? 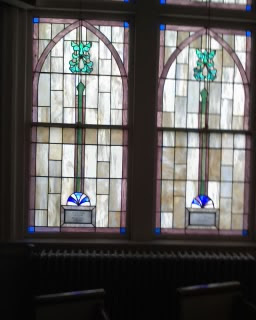 These were the windows of East Lake United Methodist Church in Chattanooga, when I preached their last sermon in 2010. 1. What "sacred word" came to your mind for the spiritual exercise on the first page? The event chaplain's words were "holy and blessed," and Diana thought of "anxiety." 2. Why do some churches thrive? Bass is an author, a teacher, a person of faith. Visit her website to learn more. For decades the accepted wisdom has been that America's mainline Protestant churches are in decline, eclipsed by evangelical mega-churches. Church and religion expert Diana Butler Bass wondered if this was true, and this book is the result of her extensive, three-year study of centrist and progressive churches across the country. Her surprising findings reveal just the opposite — that many of the churches are flourishing, and they are doing so without resorting to mimicking the mega-church, evangelical style. Butler Bass describes this phenomenon and offers a how-to approach for Protestants eager to remain faithful to their tradition while becoming a vital spiritual community. 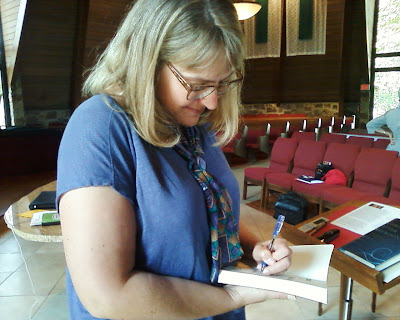 As she delved into the rich spiritual life of various Episcopal, United Methodist, Disciples of Christ, Presbyterian, United Church of Christ, and Lutheran churches, certain consistent practices — such as hospitality, contemplation, diversity, justice, discernment, and worship — emerged as core expressions of congregations seeking to rediscover authentic Christian faith and witness today. This hopeful book reveals the practical steps that leaders and laypeople alike are taking to proclaim an alternative message about an emerging Christianity that strives for greater spiritual depth and proactively engages the needs of the world. A couple of us decided to talk about religion from an ecumenical or interfaith perspective. We picked this book, partly because it includes chapters on ten spiritual practices (hospitality, discernment, healing, contemplation, testimony, diversity, justice, worship, reflection, and beauty). I'll post qustions — for each section of the book — as we read. Clicking on the discussion links will take you to the appropriate set of questions. This is not a class, so you don't have to answer all the questions, but do put your comment under the question(s) you are discussing. Comments are open to anyone, but are moderated. So please keep your remarks positive. If your comment is rude, hateful, bullying, or condescending, it won't get posted. If it is critical, please make it constructive. The definition of terms ("rude, hateful, bullying, or condescending") is left solely up to the moderator. 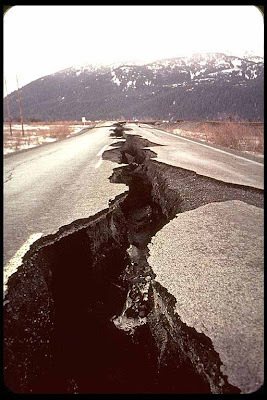 PART I – What Happened to the Neighborhood Church?